I’m so stressed out over Conflict Day, I haven’t slept in weeks. Here’s another Friday band. 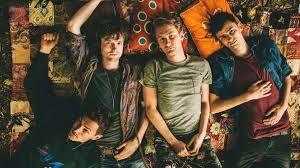 Glass Animals are an Oxford, England based quartet that’s been around since 2012. 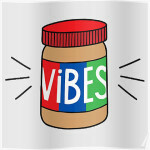 Their music drops an intriguing blend of synth pop, indie rock, and trip hop beats. Their critically acclaimed debut release Zaba arrived in 2014. Last year, it was followed up by the concept album How To Be A Human Being, which was met with mixed reviews. Zaba was one of my faves from 2014. I really dig these dudes and caught a portion of their 2015 Coachella appearance. I needed to split early in order to weave my way through Run The Jewels fans to get a spot on the rail for my beloved KASABIAN. 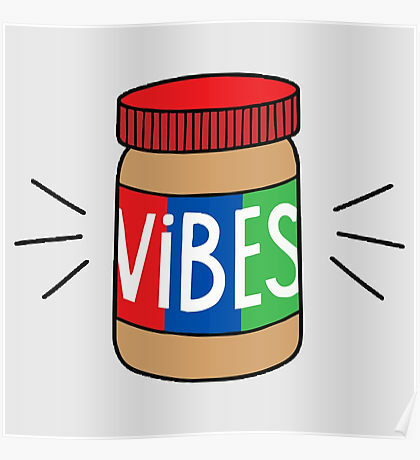 I hope to be on the rail for Glass Animals enjoying some peanut butter vibes.